HOLLYWOOD – Someone just leaked the script for Blade Runner 2050 onto the internet. 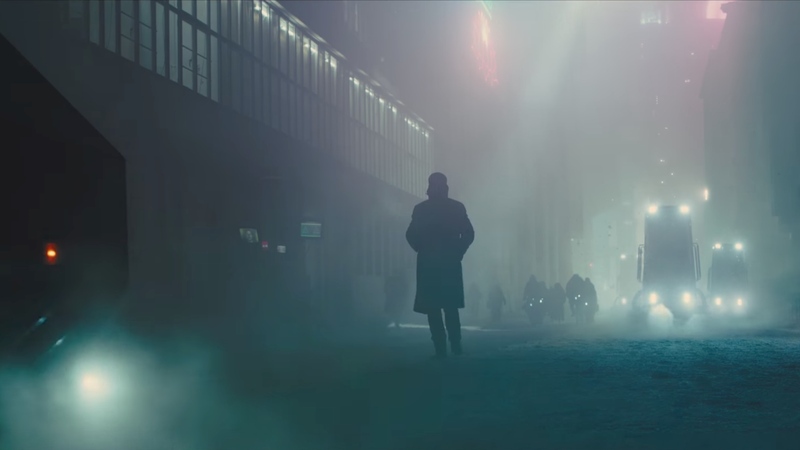 Did you love Blade Runner 2049? Do you want to see the sequel Blade Runner 2050? Well, there’s a good chance you never will. But we’ve managed to get a copy of the script after it leaked onto the internet. So here it is. Extreme close up of an eye blinking. Hans Zimmer blows his electronic TUBA. Cinematography as far as the eye can see. J (Hayden Christensen) pilots a Spinner, a futuristic flying car over the miles and miles of cinematography, until he lands on the roof of a magnificent ziggurat. J descends in a strobing lift and enters a magnificent hall, where he is greeted by L (Lindsay Lohan) and an OWL. Welcome to the Production Design. Thank you. I’ve come from the cinematography. Do you like the production design? You could at least look at it. I did look at it. Is that owl artificial? We put it in the production design budget. I’ve come to see if you’re human. I’m not. Neither are you.